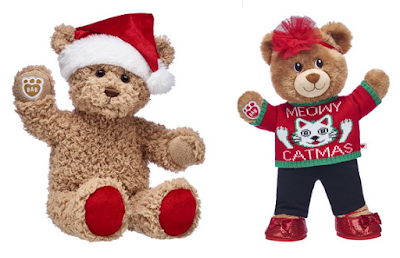 Build a Bear is currently offering free shipping. Just use code SHIPGIFT at checkout. They also have several Build a Bear bundles on sale with prices starting at $20.50. Most of the bundles are Christmas themed, but they also have some cute Pokemon bundles as well.